Odyssey has adopted evidence-based programs to complement our academically challenging curriculum. The Odyssey curriculum, with its foundation built on core standards, consists of math, science, language, social studies, tutoring in reading and writing, and executive function skills. Odyssey constantly reviews the methods that are used to implement the curriculum, and adopts the best practices based on sound research related to language learning differences. The students' joy of learning demonstrates the wisdom of this multi-sensory, individualized program. Each student receives a daily fifty minute period of intensive reading and writing instruction with a highly trained and experienced reading tutor. The individualized instruction is tailored to the student's specific language needs. Odyssey offers small class sizes for every class, and provides a productive, challenging, and rewarding academic experience for bright dyslexic students. The academic day is comprised of six fifty-minute periods. 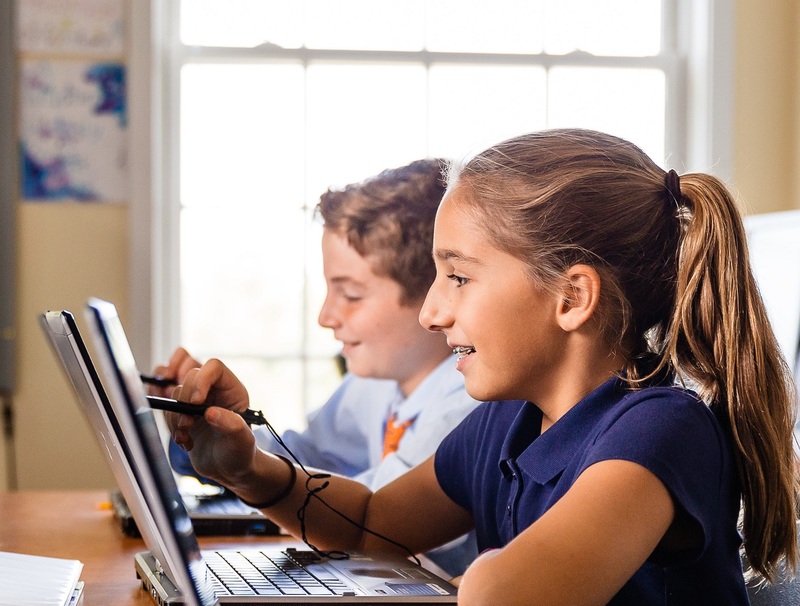 In addition to the content and extra-curricular classes scheduled for students, the Lower School students meet in homeroom for a twenty-five minute period at the beginning and again at the end of the day. Middle School students participate in clubs three mornings each week, and utilize the afternoon homeroom period, Dockside, as a study hall and an opportunity to seek academic support from faculty members.